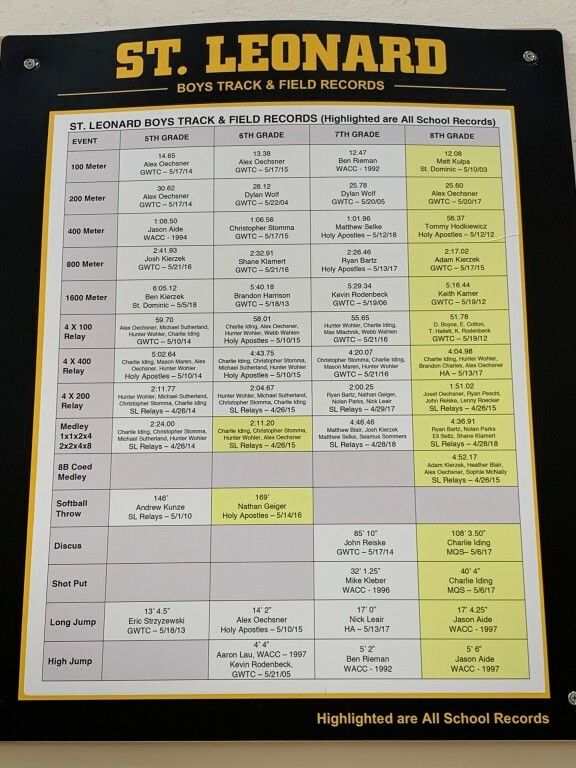 Click HERE to register for next year track season. 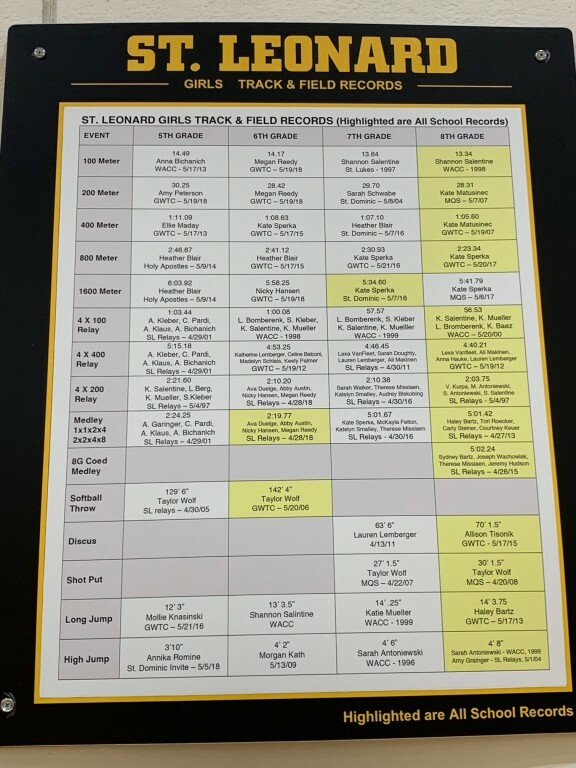 St. Leonard's Track and Field strives for a positive athletic experience in a Catholic environment, emphasizing fair play and competitiveness. Boys and girls in 5th through 8th grades are encouraged to participate.